Studies show that you probably have a cat video loaded up on a tab of your browser right now. 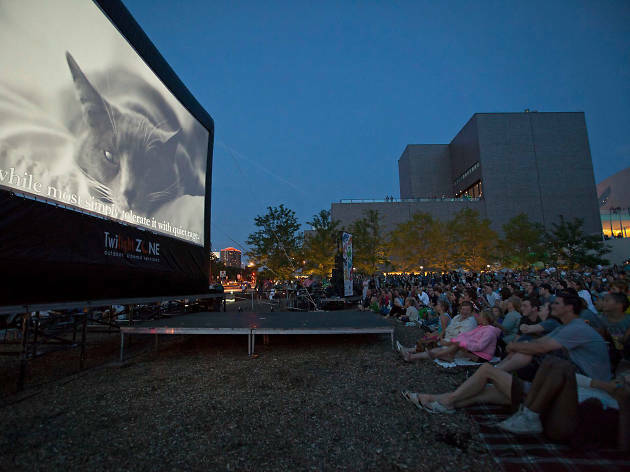 The Internet Cat Video Festival exists to satiate our irrational addiction to feline antics, giving a platform to Vines, documentaries and even short dramas starring cats. Specialty cocktails, a Cat Astrologist and a cattoo parlor round out the fest, and the SFSPCA will host a pet adoption so you can start making some cat videos of your own.